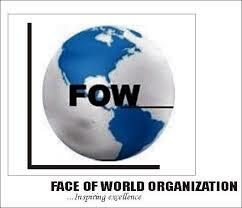 Welcome to www.fow24news.com, an online news provider of FowWorld. Your use of this platform will be subject to the terms of this Terms of Service Agreement (TOS). The Terms Of Service may change from time to time, and the use of this platform after a change will subject you to the new terms. PLEASE DO NOT USE THIS PLATFORM, IF YOU DO NOT AGREE TO THESE TERMS AS VIOLATION OF THE TERMS CAN LEAD TO LEGAL LIABILITY. 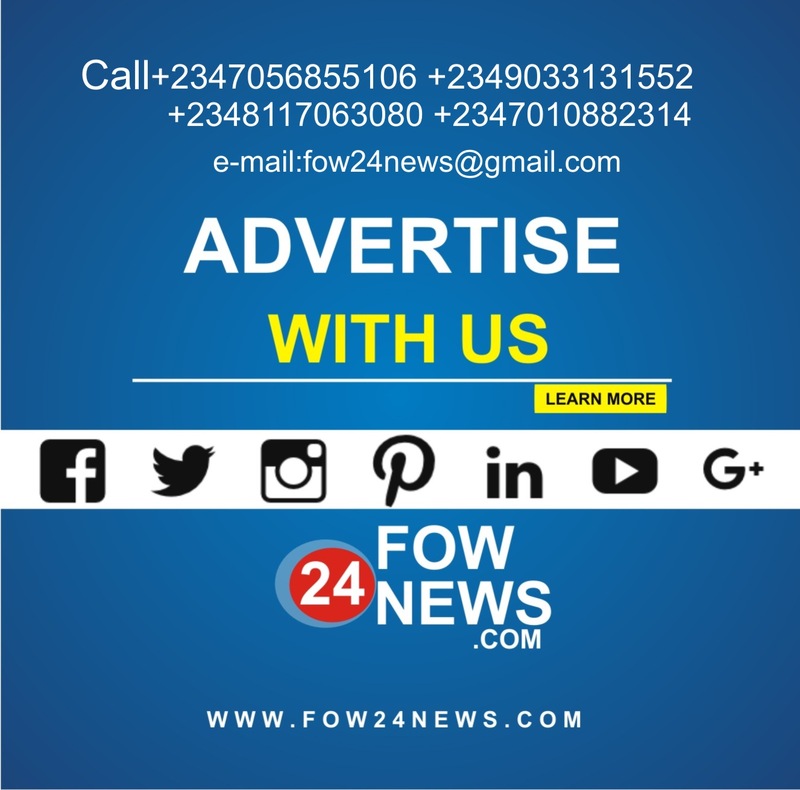 Throughout the term of this Agreement, www.Fow24News.com grants to you a terminable at will, non-exclusive license to read and share its articles. You may not transfer, assign, sub-license, lend, or re-sell the rights granted under this license. You are not allow to sell whatever is listed on www.fow24news.com. Absolutely, no framing of our site is permitted. All enquiries made www.fow24news.com via through e-mail or phone will be responded to by Fow24News Reps within maximum of 48 hours from time of receipt. Fow24News reserves the right to monitor and modify or remove any comments that it deems, in its sole discretion, to be abusive, defamatory, in violation of the copyright, trademark right, or other intellectual property right of any third party, or otherwise inappropriate for the Service. 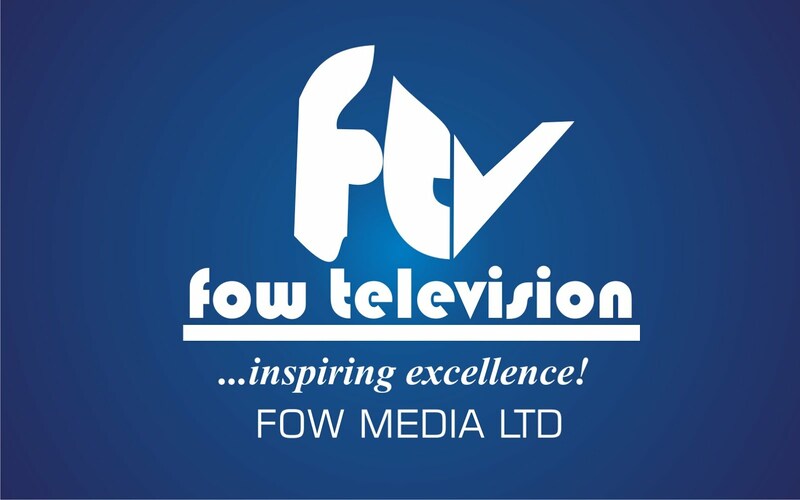 Fow24News is not obligated to take any actions, and will not be responsible or liable for content posted by viewers in comment section. If you want to report an error or have any questions please Contact Us. 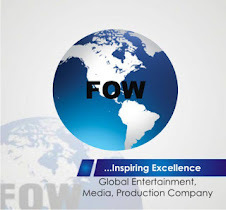 All materials published on this platform, including but not limited to articles, graphical images, audio clips, and video clips (collectively, the "Content"), are protected by copyright and are owned by Fow24News or its Sponsors. You are not allowed to modify the Content or re-publish, re-transmit, or otherwise distribute directly via links any Content to any third person except for your personal, non-commercial use, as permitted by the license granted above. 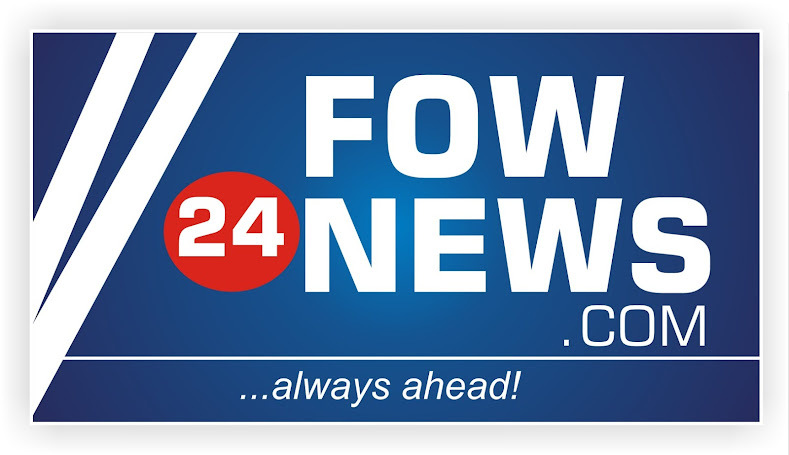 www.fow24news.com and its logo are trademarks of Fow24News. 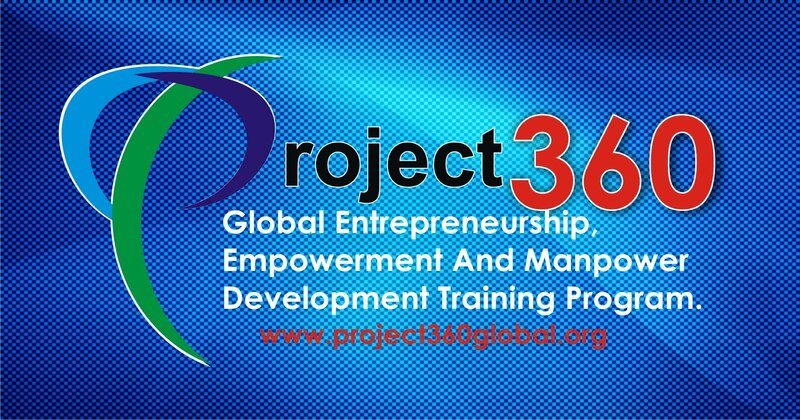 All other trademarks on this platform are the properties of their respective holders. 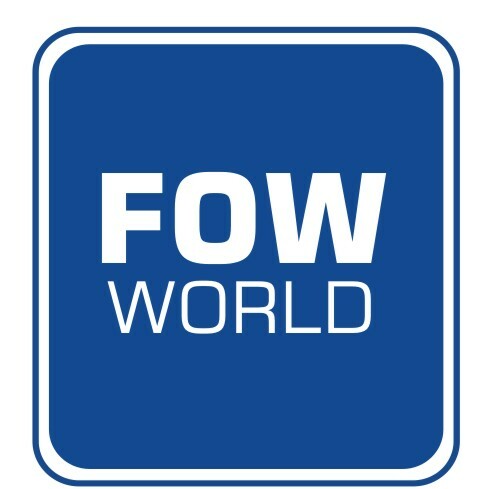 You can request for licensing, reprints, linking and other usage of material on www.fow24news.com please click here. We will review your request, and provide you with an approval or rejection as soon as we have evaluated the request. Any failure by FowWorld to enforce any provision of this Agreement shall not be interpreted as a continuing waiver of any rights under such provision. In the event that any portion of this Agreement is held unenforceable, the remaining provisions of the Agreement shall remain in full force. This Agreement shall be governed by and interpreted in accordance with the laws of International and the Federal Republic of Nigeria, as applied to contracts entered into and executed in Nigeria. You agree to grant jurisdiction over yourself to the courts of Nigeria.